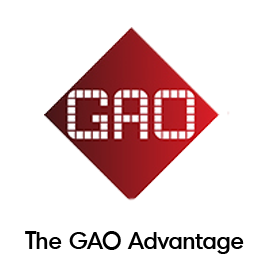 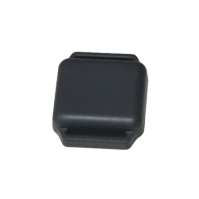 433 MHz Active RFID Coin Tag - GAO RFID Inc. 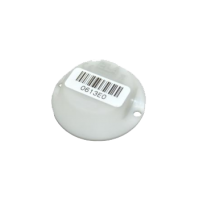 This 433 MHz Active RFID Tag is designed using a coin-sized form factor, is IP68 rated for waterproof applications, and has a high read range of up to 262 feet (80 metres). 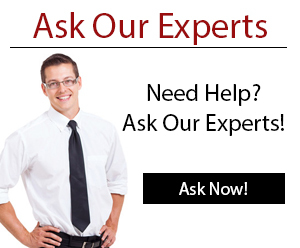 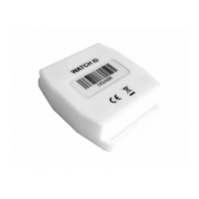 This Wireless RFID Motion Sensor tag is used as both an internal motion sensor and a wireless sensor to secure outdoor assets. 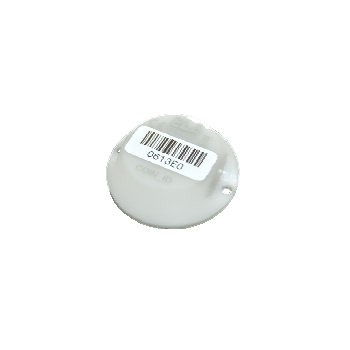 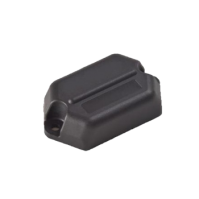 This 433 MHz Active IR RFID Tag has an ultra long read range of 492 feet (150 metres) and is also available in an IP65 rated waterproof version.